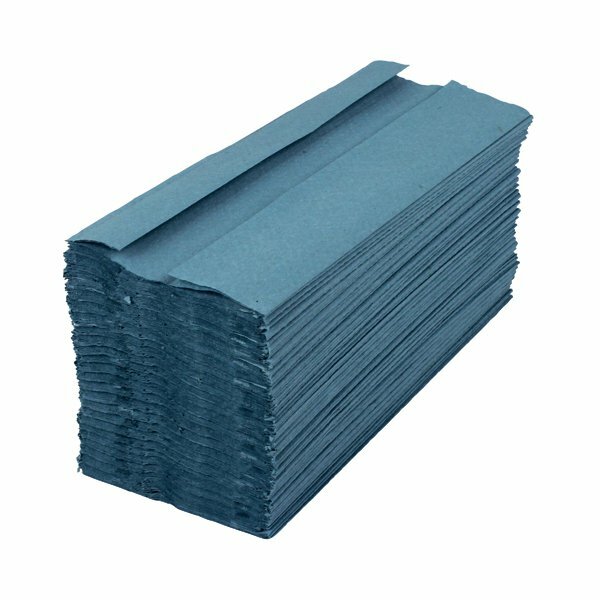 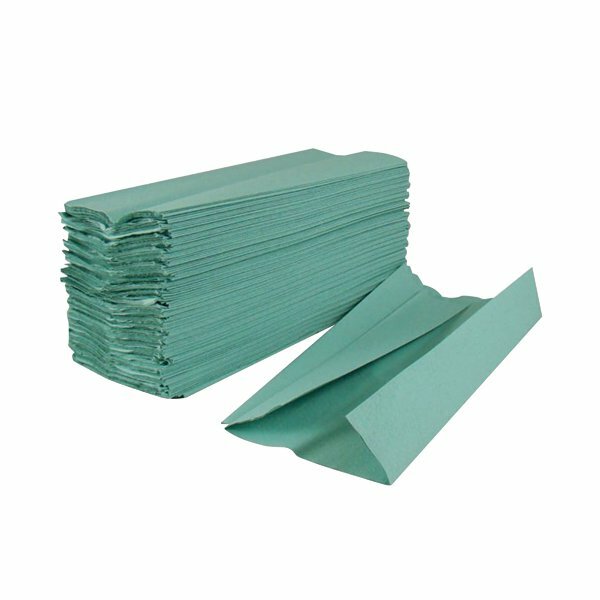 These highly absorbent 1-ply paper hand towels are a highly economical and versatile product that can be used to dry hands and utensils, wipe surfaces and mop up spills. 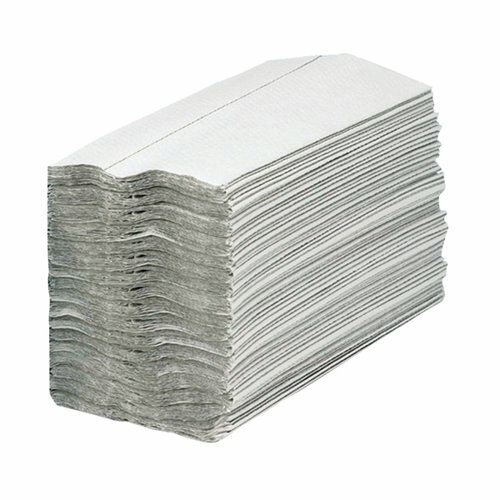 They fit into standard hand towel dispensers for improved hygiene and ease of use. This pack contains 2880 white hand towels measuring 217mm x 310mm in 15 sleeves of 192 towels per sleeve.